Expertise works to research and discover first-rate professionals in all US cities. Their goal is to choose companies that will best serve the public. 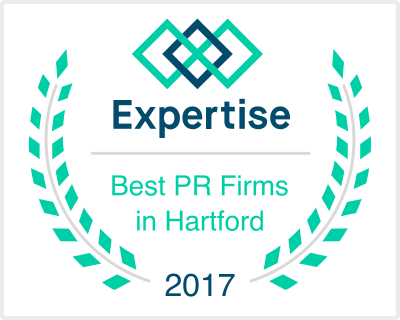 Thank you to Expertise for acknowledging our hard work!